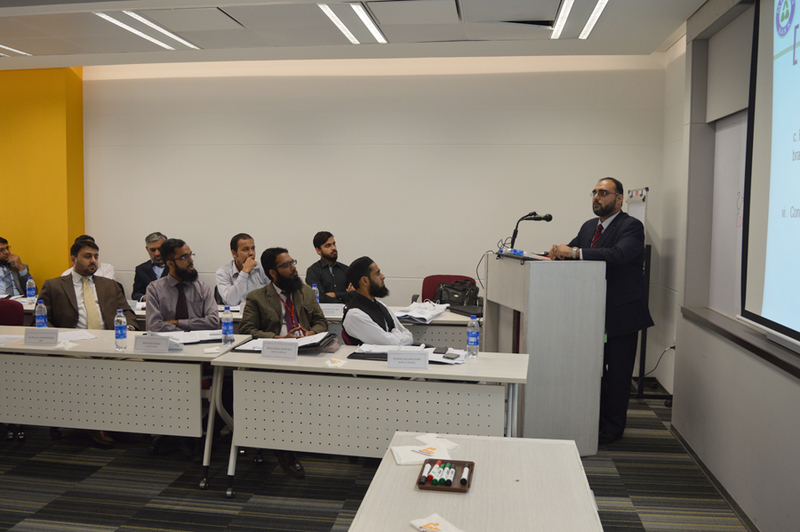 CEIF in collaboration with Meezan Bank Limited conducted a three day Course on "Shariah Compliance and Audit", for Islamic Financial Institutions, on 2nd to 4th February 2016 at IBA City Campus. 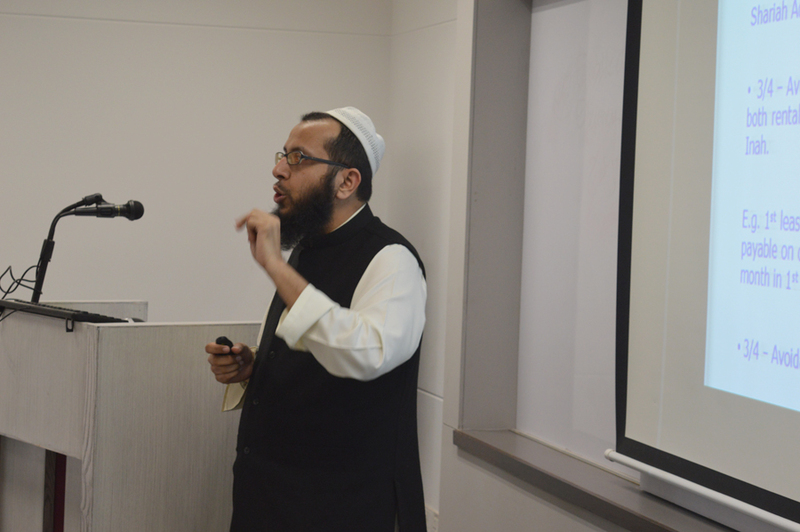 With the introduction of Shariah Governance Framework by SBP and requirement by SECP of Shariah audit of Takaful and Modaraba companies and intense audit and Scrutiny for the Islamic Financial Institutions has raised the importance for a well-developed Shariah compliance review, governance and audit guidelines for Islamic Financial Institutions. 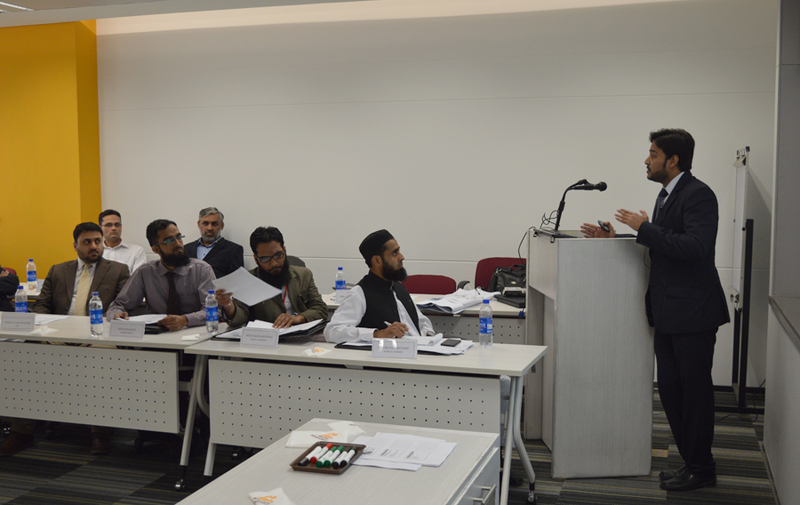 Thus, the course was designed to provide the participants with practical knowledge of Shariah Complaince and Audit Framework. 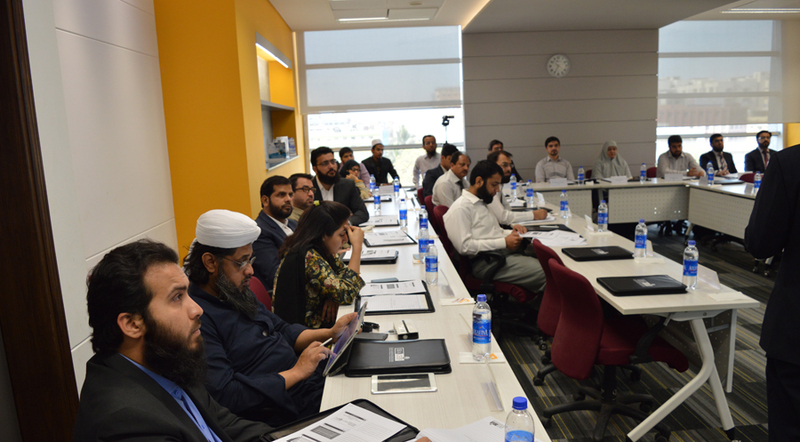 The Course was designed for Internal Shariah Auditors, Shariah Compliance Officer, Product Development Manager, Accountants and Auditors, and was well attended by a diverse audience from Islamic banks as well as conventional banks who are in the phase of transition, the representation was also there from SBP. 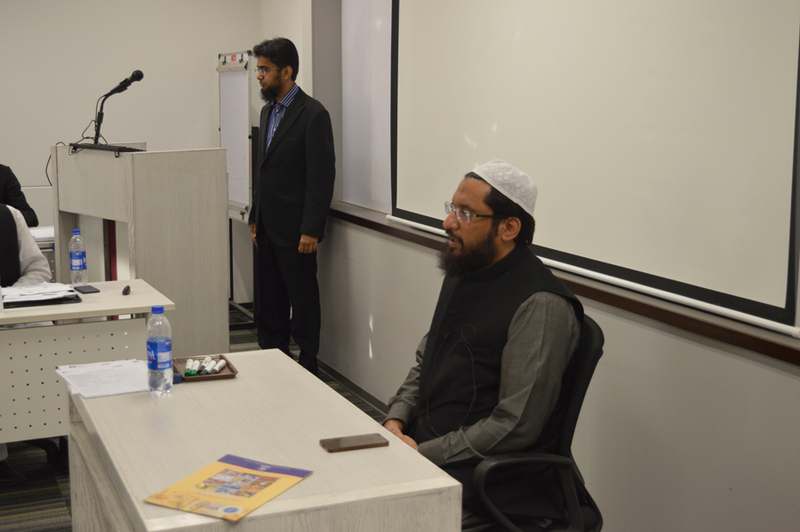 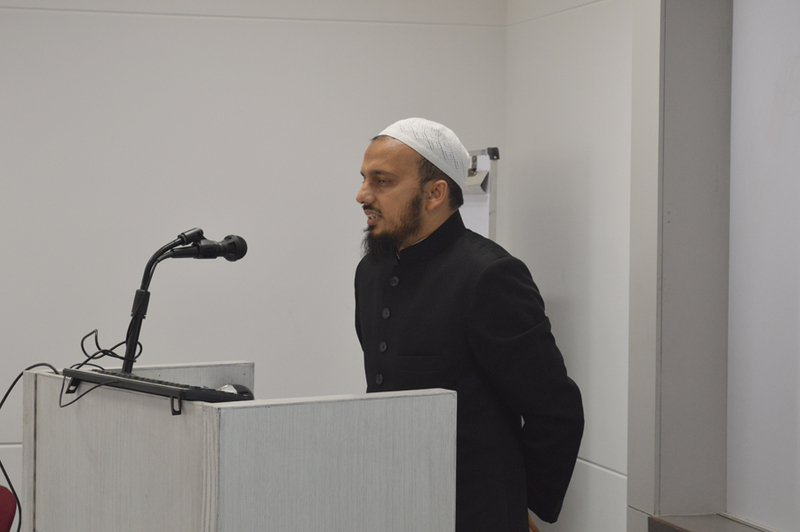 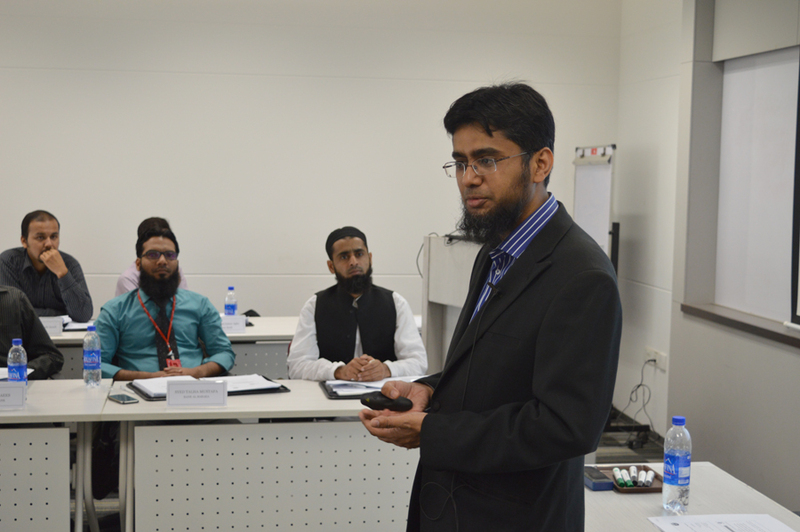 At the end of the course Dr. Imran Usmani highlighted the importance of Islamic Finance and Shariah Audit and distributed the Certificate of Completion to the participants .The course was facilitated by the product development team of Meezan bank.